ROTTERDAM Dutch police say seven paintings stolen from the Kunsthal Museum in Rotterdam include one by Pablo Picasso, one by Henri Matisse, and two by Claude Monet. 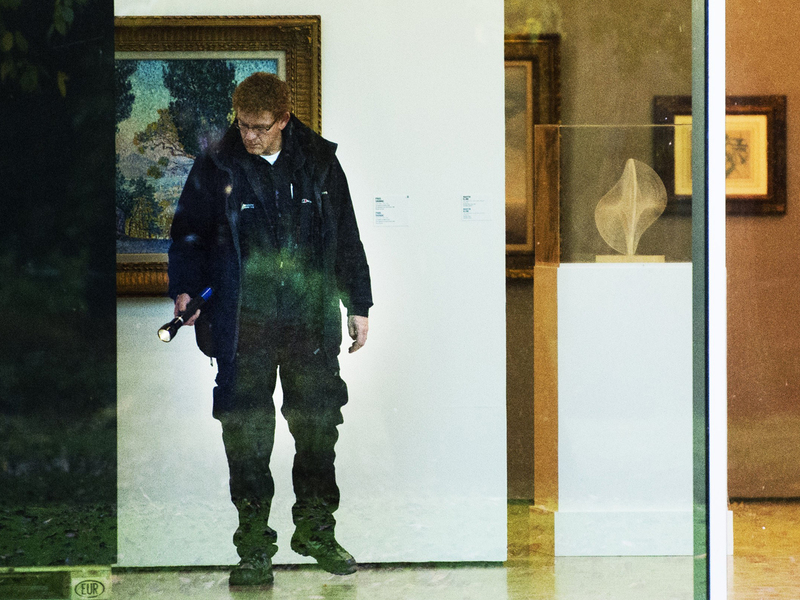 The heist, one of the largest in years in the Netherlands, occurred while the private Triton Foundation collection was being exhibited publicly as a group for the first time. The collection was on display as part of an exhibit of more than 150 works, in celebration of the Kunsthal's 20th anniversary. Police are reviewing videotape footage and calling on any witnesses to the crime to come forward. The heist is believed to have taken place in the early hours of Tuesday. Also stolen were works by Lucian Freud, Paul Gauguin, and Meyer de Haan. The Kunsthal has not released which paintings were stolen. It announced will remain closed to the public as police conduct their investigation.